We are a group of proven and successful brokers and agents, who strive to be the best professionals in the ranch sales business. Our passion to be the best has led to many satisfied clients. Our extensive and private client list consists of celebrities, CEOs, foreign and domestic investors, and customers who want it done right. The Lagos Azules Ranch consists of approximately 12,000 acres of mountains, cultivated fields, ski lakes, creek and river frontage. This property is located 90 miles west of Dallas, Texas, and just over an hour from Fort Worth. 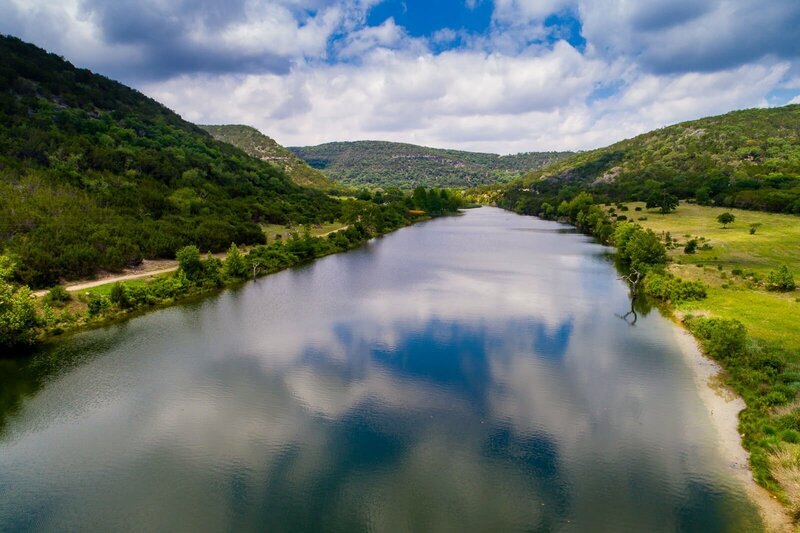 For more than 40 years, our team of experts has helped our clients locate premier ranch land in Texas — and our clients' needs are as unique as the Texas ranches we sell. 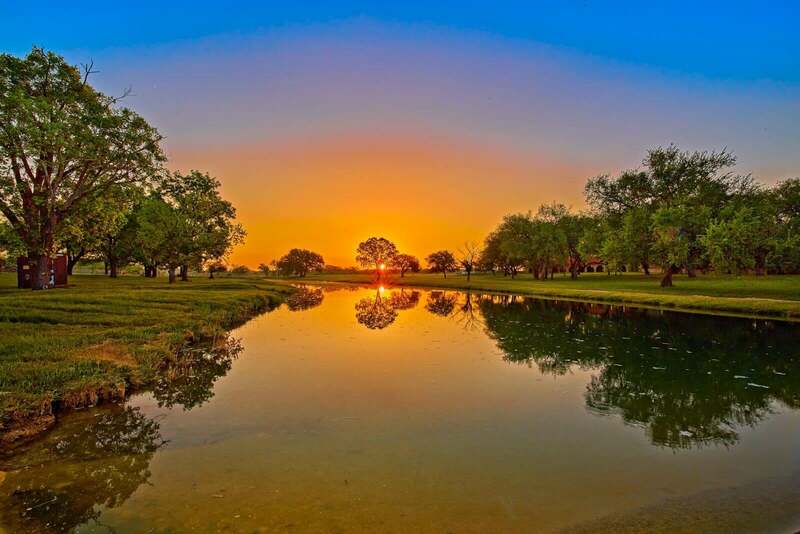 If you're looking to purchase your own Texas ranch, then you have come to the right place! Here at the duPerier Texas Land Man, we offer some of the finest ranches and land for sale in Texas. 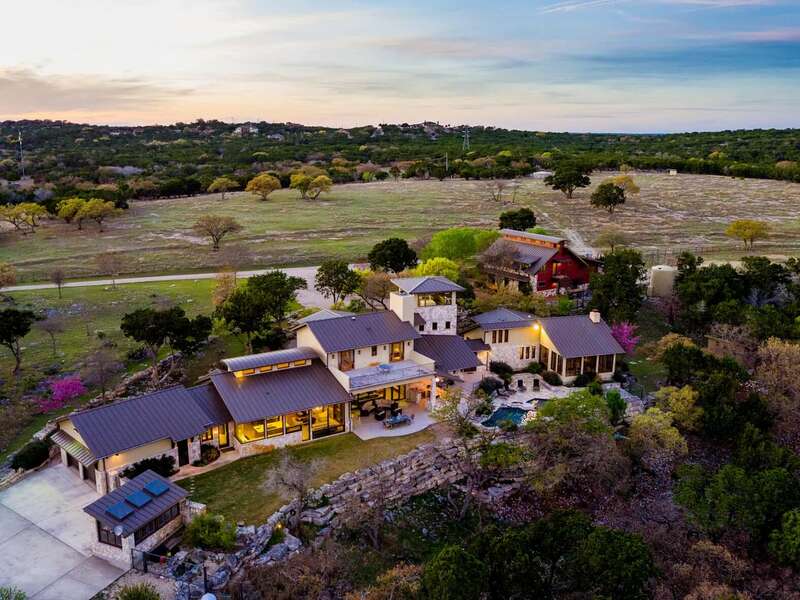 With a huge inventory of Texas ranches, we specialize in finding the right property based on your specifications, varying in size from a few acres to a several thousand.